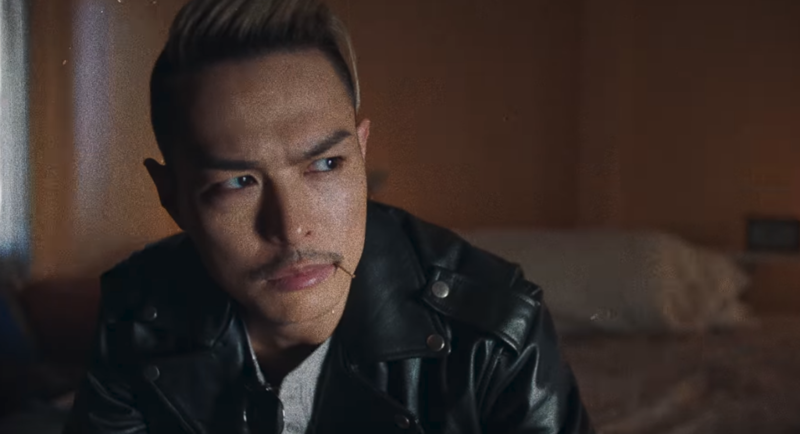 One of the main vocalists for Sandaime J Soul Brothers, Ryuji Imaichi has released the MV for his latest solo track Alter Ego. The lyrics were written by Imaichi himself, and was produced by Canadian producer/songwriter Illangelo. Illangelo rose to prominence around the world due to the success of his longtime collaborator TheWeeknd. Alter Ego was originally released as a digital single back in April, it will be receiving it’s first physical release as a track on J Soul Brothers’ upcoming studio album FUTURE due out on June 6th. The full tracklist for FUTURE can be seen here. The MV for Alter Ego almost looks like a short film, it was shot in the California desert. We aren’t quite sure what the plot is, but there’s a troubled looking girl, a bald sinister man, another sinister man but he has hair, and Imaichi himself.